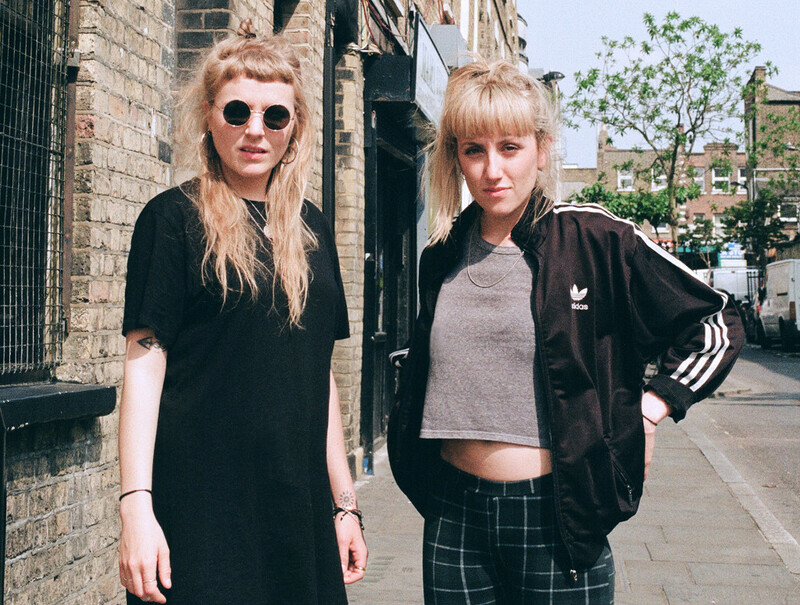 Meet ambient pop duo, IDER, aka North Londoners, Lily and Megan. These girls make music that contains the ingredients to make pop good again; spine tingle-inducing piano keys, elegant harmonies, and wistful lyrics. The video for their second single, ‘Pulse’, has been directed by Lewis Knaggs. We’ve been fans of Men I Trust for some time now, so imagine our excitement when a new video popped up in our inbox! 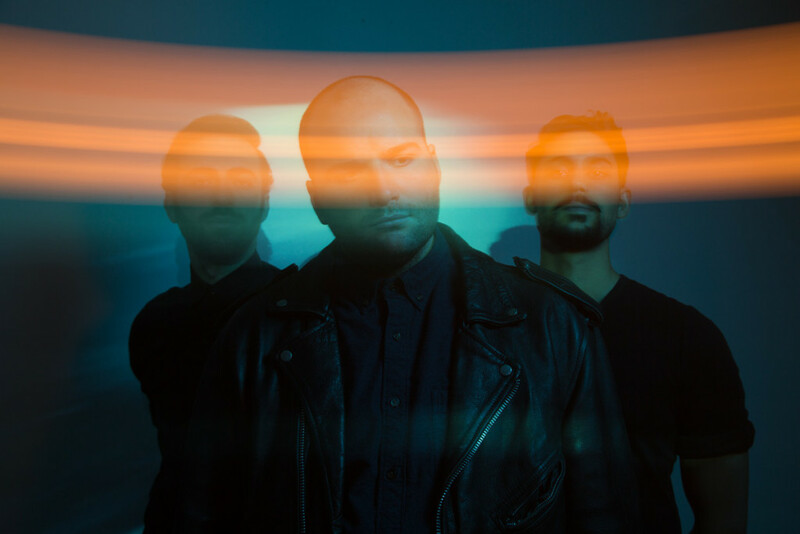 Founded in 2014, Men I Trust are an electronic pop four-piece from Québec, comprised of Dragos Chiriac (keys and mastering), Jessy Caron (guitar, bass & keys), Odile Marmet-Rochefort (vocals), and Emmanuelle Proulx (vocals). Men I Trust have the cool vibes of the late 90’s, blended with beautiful piano melodies, low fuzzy bass and powerful, yet fragile vocals from the two girls. The video for ‘Lauren’ was shot by the band at the Hautes-Gorges National Park near their home in Québec. Head over to their Soundcloud page for a free download of the track. 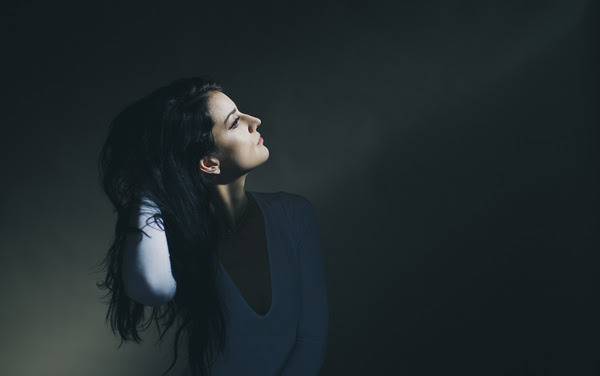 Singer Jazz Morley releases ‘Bad Love’. Stripped back vocals, and minimalistic production (courtesy of Draper). What’s more to love? Amanda Merdzan is a London-based artist, originally from Perth, Australia. An immediately calming and impressive number, the video for her new synth pop single, ‘Glow’, shows Amanda standing under a glowing light in a darkened room, and it’s pretty damn mesmerising! ‘Glow’ is the second single from her upcoming EP, which is due for release in July. 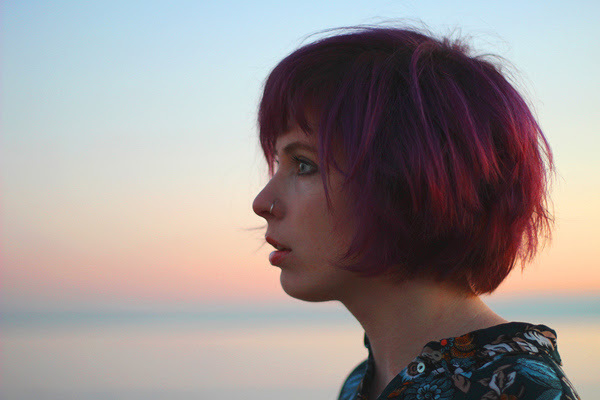 In February, Chelsea Lankes shared with us a pretty cool playlist. We didn’t think she could get much cooler, until we were ‘Paralyzed’ by her new single. It’s a dreamy number with alluring vocals and misty synths. ‘Paralyzed’ is taken from Chelsea’s self-titled EP, available now in a limited edition 10″ Pink Vinyl via B3SCI Records​ here. Chelsea will also be playing The Satellite with Transviolet on 18th April. So Below (aka Madeline North) returns to Indietronica with ‘Far’. Perhaps it is a song about the distance from her native New Zealand. Perhaps not. But what we do know is that So Below effectively creates moody electro pop from the dark depths of her beautiful soul. 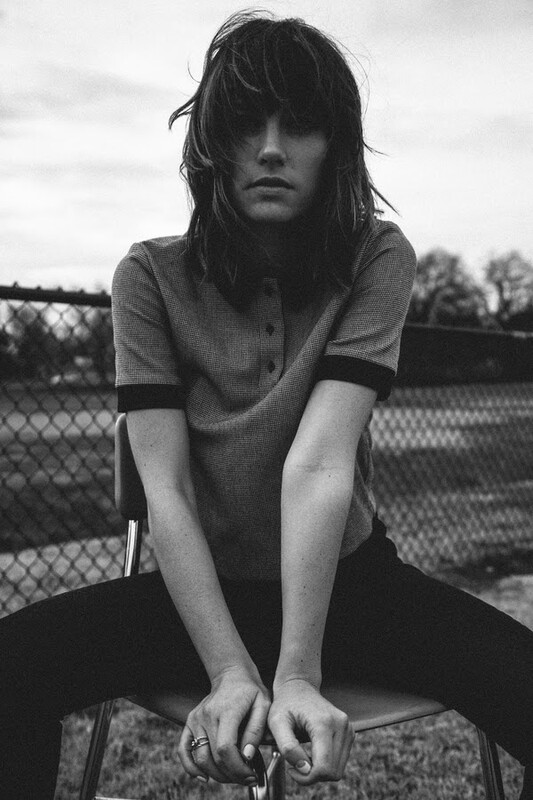 She has worked with fellow Los Angeles based Kiwi musicians Aaron Short (The Naked And Famous), Sam McCarthy (Kids Of 88) and Leroy Clampitt (Taste Nasa) to help her produce her demos and ultimately complete what has become her debut self-titled EP. REYNA is the new project from the Banuelos sisters, who used to perform as VIC AND GAB. 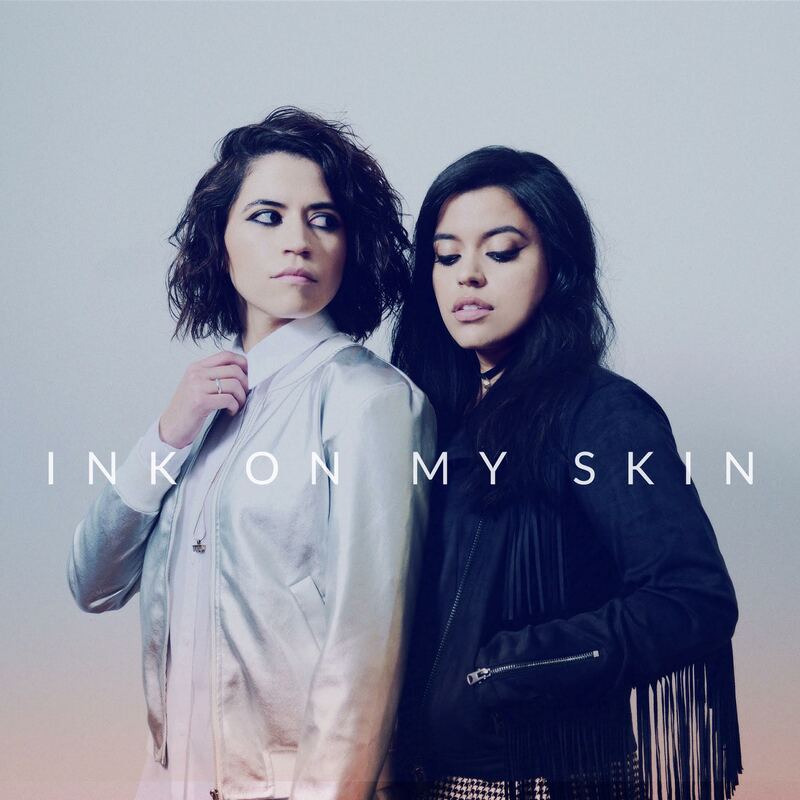 Their single ‘Ink On My Skin’ offers dainty vocals against a backdrop of summery pop. What’s more to like? 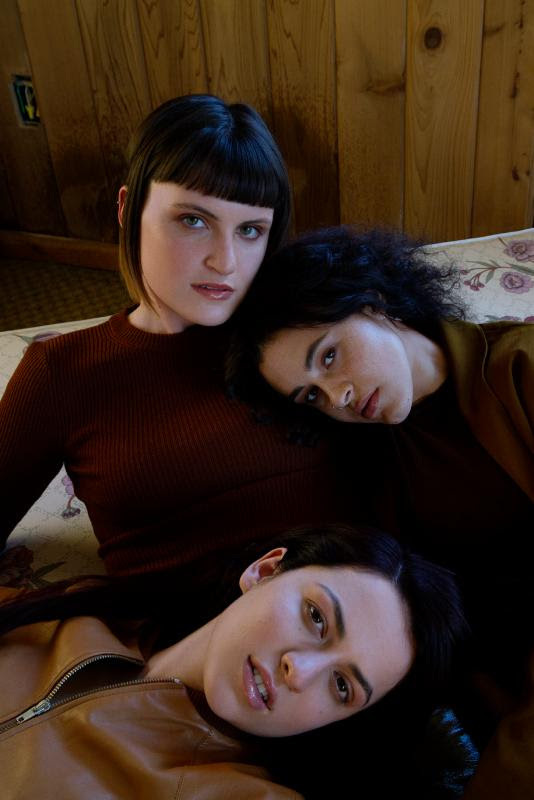 Los Angeles alternative girlband, MUNA return with a video for ‘Winterbreak’, which features Ione Skye of ‘Say Anything’ fame. Their debut, ‘The Loudspeaker EP’, will arrive on 6 May via RCA Records.